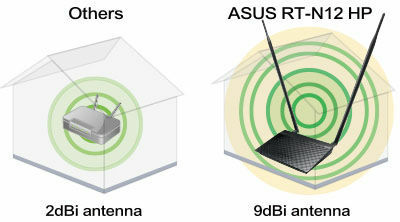 The ASUS RT-N12HP_B1 High Power Wireless Router supports the High Power wireless performance. 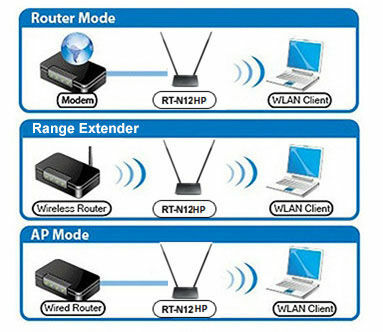 Uniquely equipped with a built-in signal amplifier, the RT-N12HP_B1 produces a true 300% increase in wireless transmit power over a standard 802.11n wireless router. 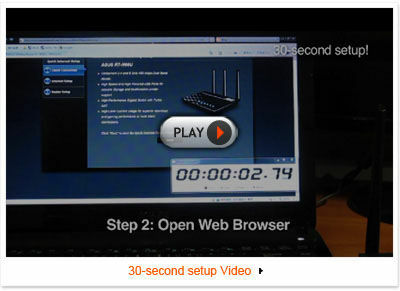 Share your internet connection with your guests with no need to share your personal password or network resources. 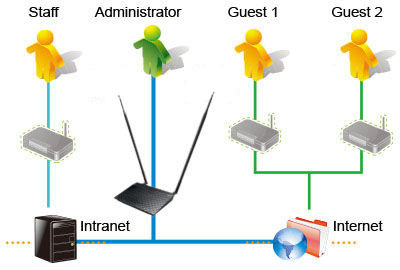 ASUS Guest Network supports up to three separate guest networks for each band, each with its own usage limits and password. 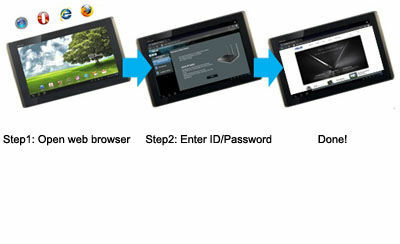 Guests cannot access your primary network or any other connected devices. Smart auto-detection design makes it possible for you to go from first plugging in RT-N12HP_B1 to setup completion in 30 seconds! 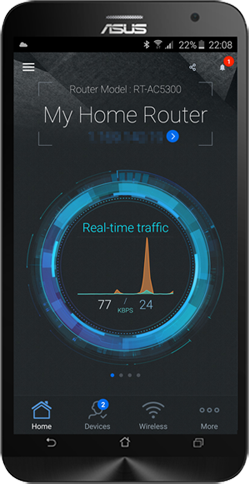 Compared to the lengthy installs and hassles of other routers, this development from ASUS offers a true wonder of ease of use, and puts fast networking speeds quickly with in your reach.